Celebrities all over the world as regarded with honor and admiration. So, it’s inconceivable that any of them is anything less than perfection looking from every aspect whether it’s financial or health and fitness. Learning that a celebrity is living with HIV/AIDS can catch you by surprise. However, it’s a fact. Underneath all those flashy designer clothes and expensive perfumes, they are still human. Regardless of the wide knowledge, we have on HIV/AIDS, this lifelong condition is associated with too much stigma. The worst thing is that no one is spared no matter how much money one has or how famous he or she is. Here are five celebrities with HIV/AIDS who dared to admit it. The 51-year old TV personality, film producer, actor, and screenwriter famous for his appearances in Two and a Half Men boldly revealed his HIV/AIDs status on the Today Show on 17 November 2015. 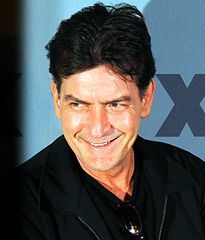 Sheen has admitted he contracted the disease because of recklessness. Doctors diagnosed sheen with the syndrome four years earlier. 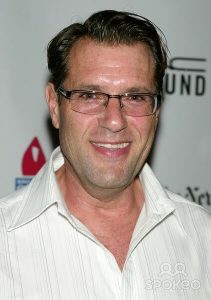 Born on February 9, 1955, Jim J. Bullock is another superstar who has been living with HIV/AIDs. This actor, standup comedian and television personality has battled, and survived, the condition for since his condition was diagnosed in 1985. His partner passed away from HIV/AIDs and its complications way back in 1966. Earvin “Magic” Johnson was one of the most accomplished players in the famous NBA. He publicly announced in 1991 that he had been diagnosed with the dreadful condition. 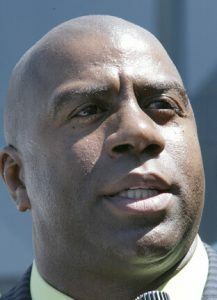 Johnson started the Magic Johnson Foundation to serve as a preventive and educational tool to prevent the spread of HIV. Over 25 years later, we can be sure former basketball star has lived up to his dreams. 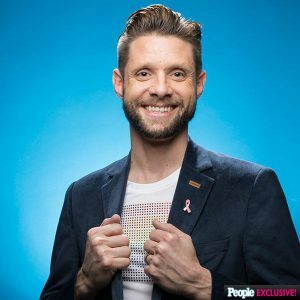 If you have children or you generally love children’s entertainment, then you might have come across Danny Pintauro. He told Oprah Winfrey in 2015 that he had survived with the syndrome for 12 years. He revealed that he was doing crystal meth when he was diagnosed. The man is now married to Wil Tabares and he dedicates his time and money to HIV/AIDS activism. This 57-year old American Olympic diver, author, and LGBT activist was diagnosed with HIV/AIDs in 1988. 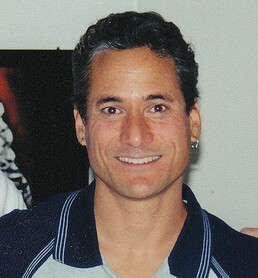 Six months after the diagnosis, Greg Louganis surprisingly won Olympic gold medals in both the tower diving and springboard and events in Seoul in 1988. Despite his condition, Americans consider Greg one of the greatest Olympic divers of all time. The list of celebrities with HIV/AIDs is endless if everyone was to come out and confess their HIV status. We ought to thank those celebrities who’ve come out and publicly announced their HIV status because they serve as a beacon of hope and a source of inspiration to common persons who are traumatized and stigmatized with their condition. I think this kind of condition must not be ashamed to talk about. This is a condition that needs to alert everyone on how serious can it be. Most of these celebrities campaigned for HIV/AIDS awareness and it made a huge impact on the stigma that these people are facing. Also found out that Anthony Perkins, famous actor who played Norman Bates in Alfred Hitchcock’s critically acclaimed Psycho died of AIDS. The only thing is one of the medical people who tested his blood told the media press first before him.